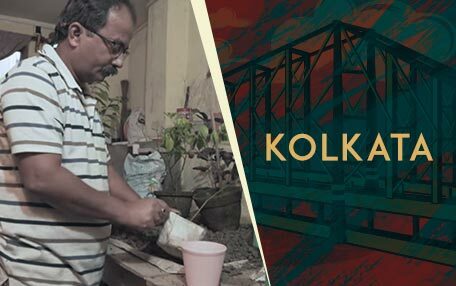 These are some of the inspiring stories of the sellers who sell to the crores of customers on Amazon.in. 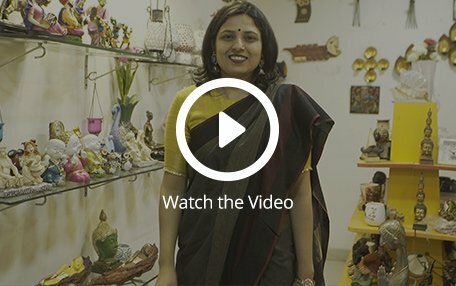 Hailing from all over the India & selling a wide range of products, get up close & personal with these sellers and get inspired by their innovation, hard-work & determination. You can also register on the link above and who knows - you could be featured here someday! 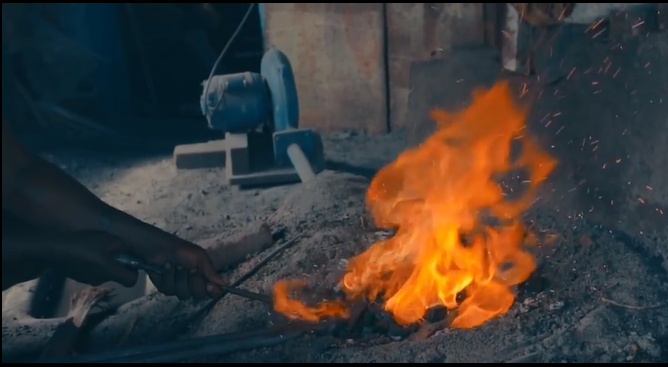 What if you could revive a fading industry, pay homage to your roots & make great products all at once? Zishta is doing just that. 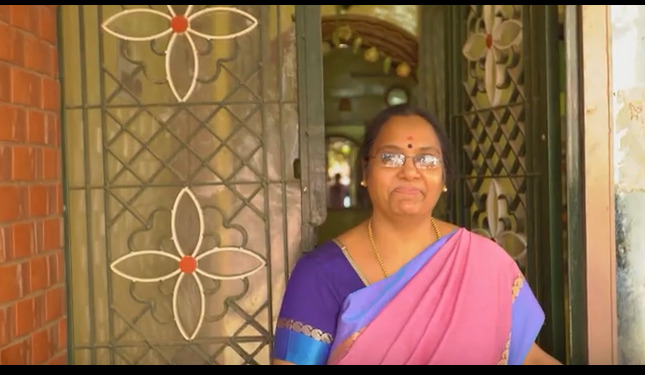 Through innovation & sheer determination, this small-town Tamil home-maker now runs a business from her room and is making it big. "When you buy from a website so often, why not try selling there?" A simple thought like this began Abhishek's journey to success on Amazon. 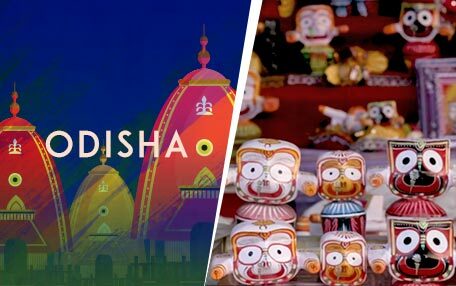 Biswajith saw the potential of an untapped talent in the people of his hometown in Odisha. With his brother, they set out to bring their goods to India. 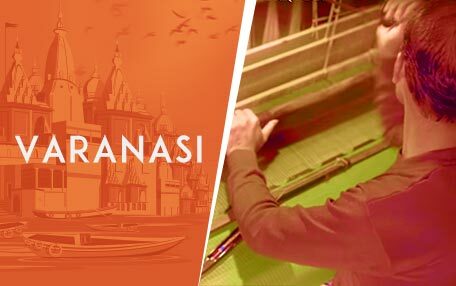 Banarasi sarees are synonymous with the holy city, yet their distribution channels are as traiditional as their clothing. Until Anupam took a chance to try something new. In Bimal's own words, "I am an established businessman at age 50. Age is not a factor." His journey of highs and lows is a reminder to never give up. 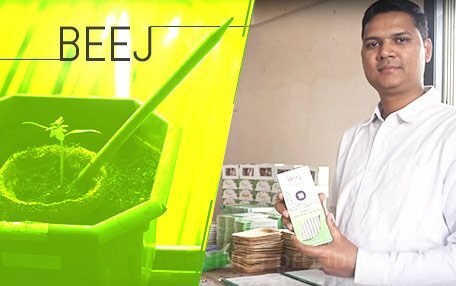 Giving back is the theme of Jacob's story, be it giving back to mother nature through his products, or to his humble roots through employement. 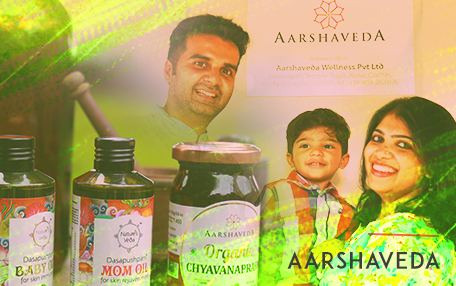 Bringing Aarsharveda to life wasn't easy. "If your products aren’t working locally, you can at least get feedback on your product quality from customers who probably live a thousand kilometers away"
Sustainable agricultural produce is only so if it sustains the famers. 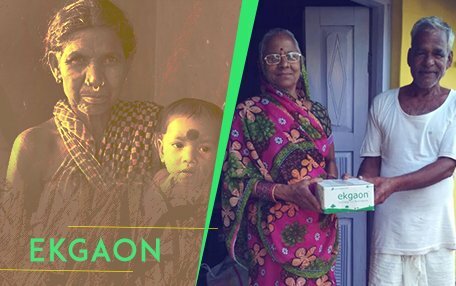 Ekgaon's mission to enable just that for their 10k+ patner villages.